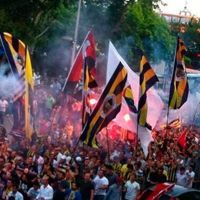 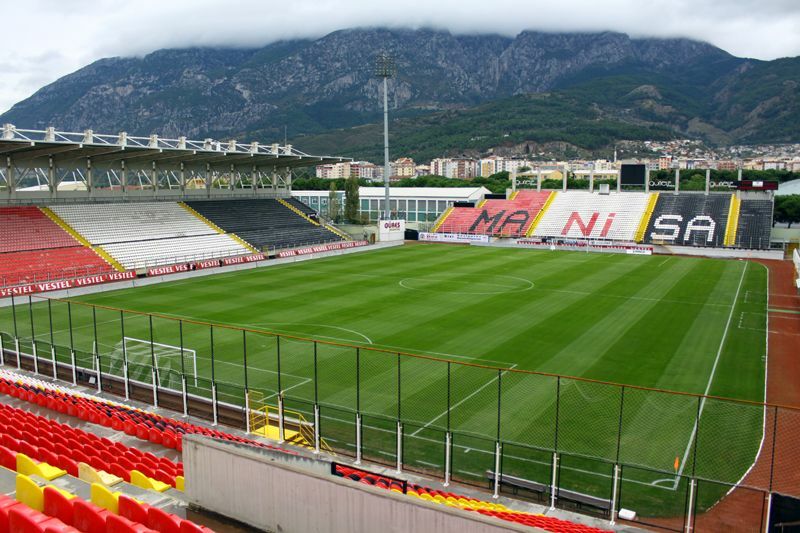 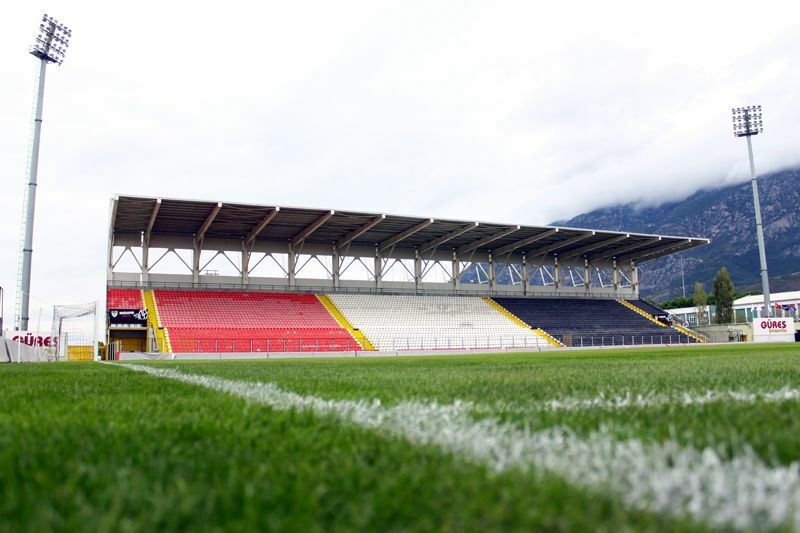 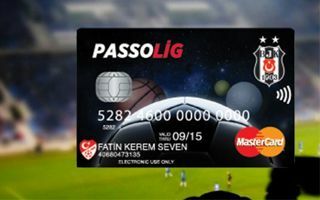 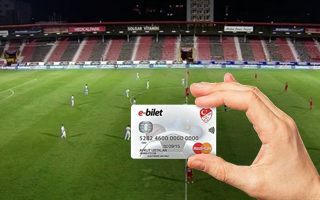 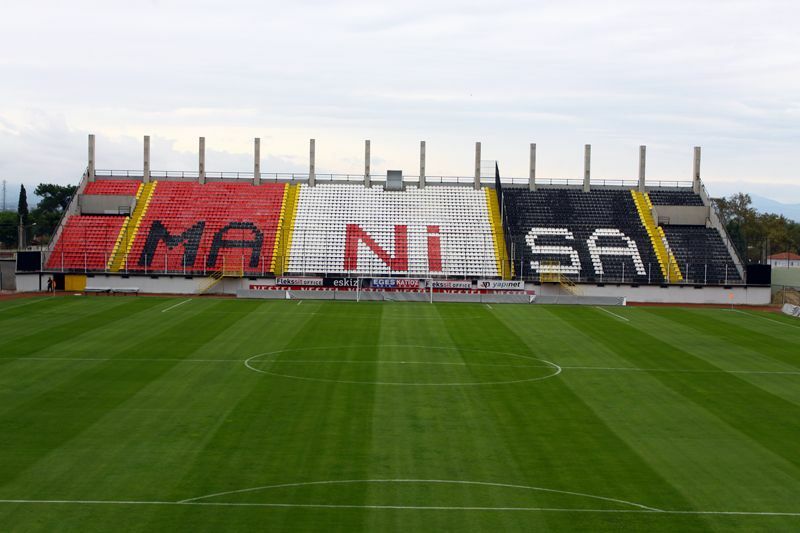 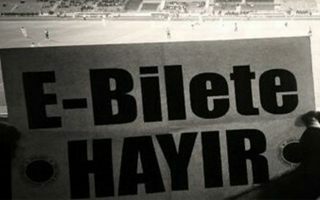 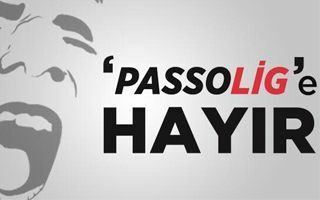 Located just outside the historical centre of Manisa in western Turkey, this stadium serves mostly for league games of Manisaspor. 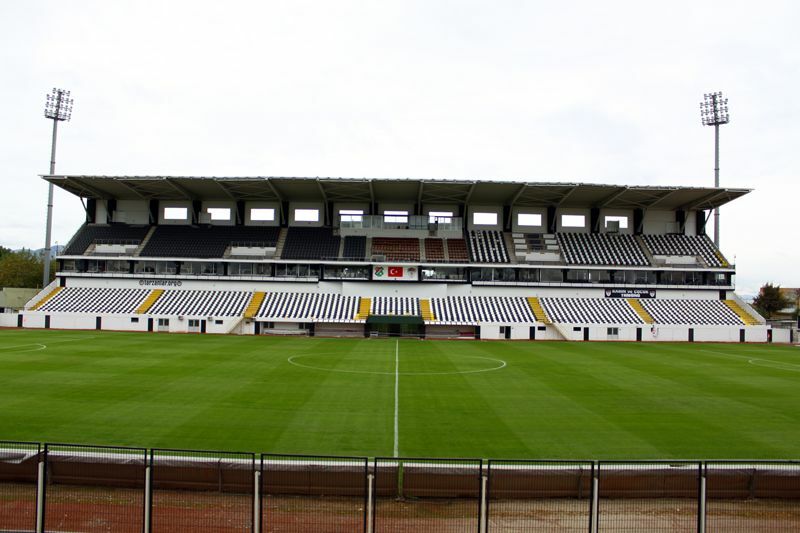 However, being the largest stadium in the city, it also hosts other football games. 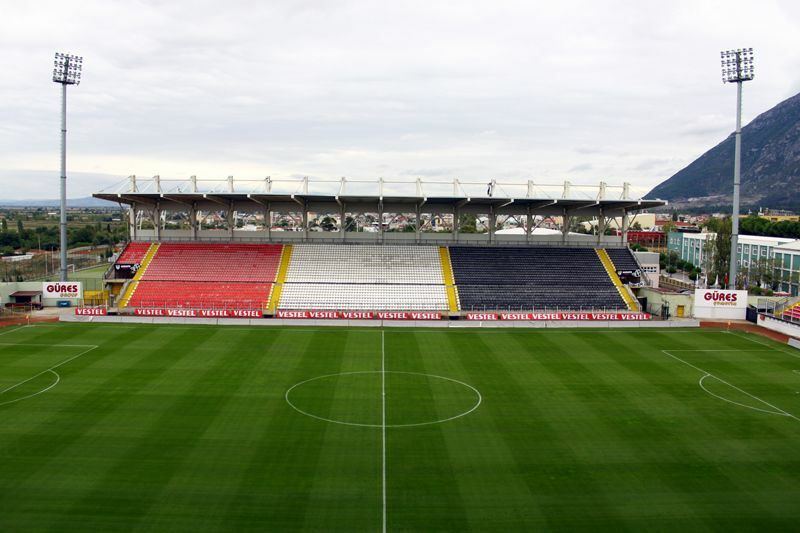 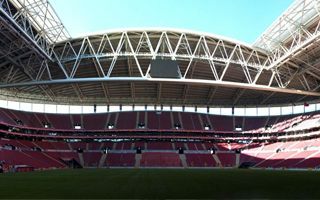 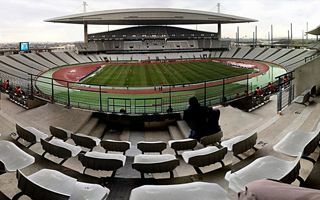 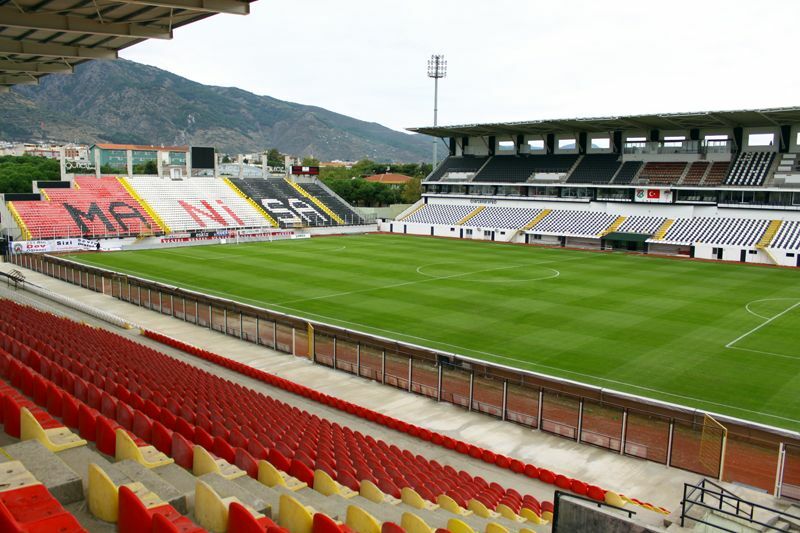 Most notably, after the 2008 renovation, it played host to a Turkey-Czech Rep. friendly in 2012.